Nigerian female rap MC, Kelechi Ohia, popularly known as Kel, adds another year to her age today. KEL grew up in Satellite Town in Lagos, Nigeria. She got involved with rap as a hobby but then it stuck after days and days of constant mimes to tracks by popular international acts like Bone Thugs and Harmony, Eminem, Missy Elliot, Eve and Left Eye. Her path to fame started in 2002, but she did not hit the music radars till she featured on Illbliss' You Go Wound Remix, shortly after signing up with CAPital Hill Music and things went uphill from there. 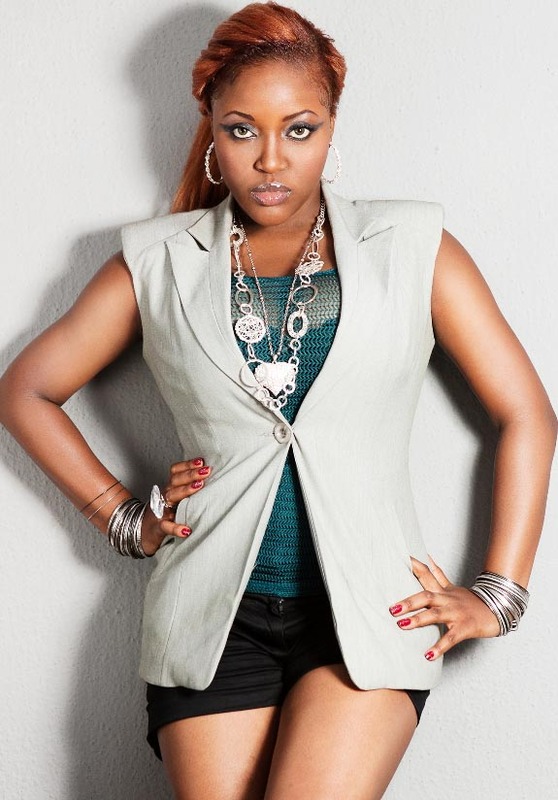 The video for that song won Best Hiphop Video at the Soundcity Music Video Awards in 2008 and her first single ‘Waa Wa Alright’ received very impressive reviews in local and international media. After a long break from music, the rapper dropped just one single featuring W4 last year. And since then, nothing much from her except for an exceptionally higher taste for horoscope which she'd suddenly taken to on social media. Infobuddie wishes Kela Super Happy Birthday, hoping something bigger and better will drop soon.